Hi ^w^ I have a question for the admins... some weeks ago I found this image somewhere. 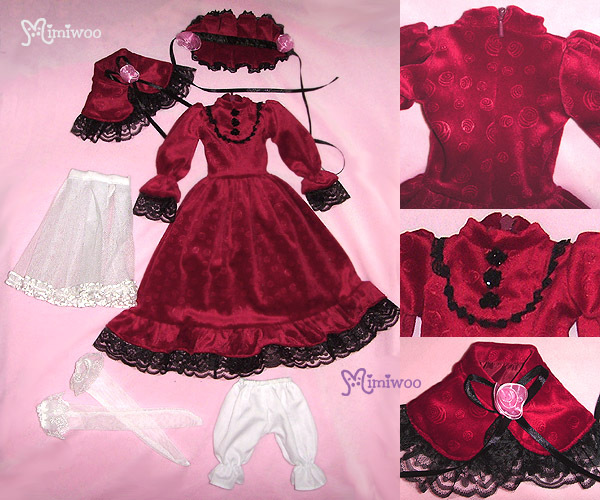 It looks like a Shinku dress and there's the Mimiwoo signature on it, but in your shop I didn't found anything like this... I'd like to know if it's actually a product of yours and,if it's so, is it possible to purchase it now? And how much would it be? And here's another question: how much are the shipping costs to Italy, generally? ?